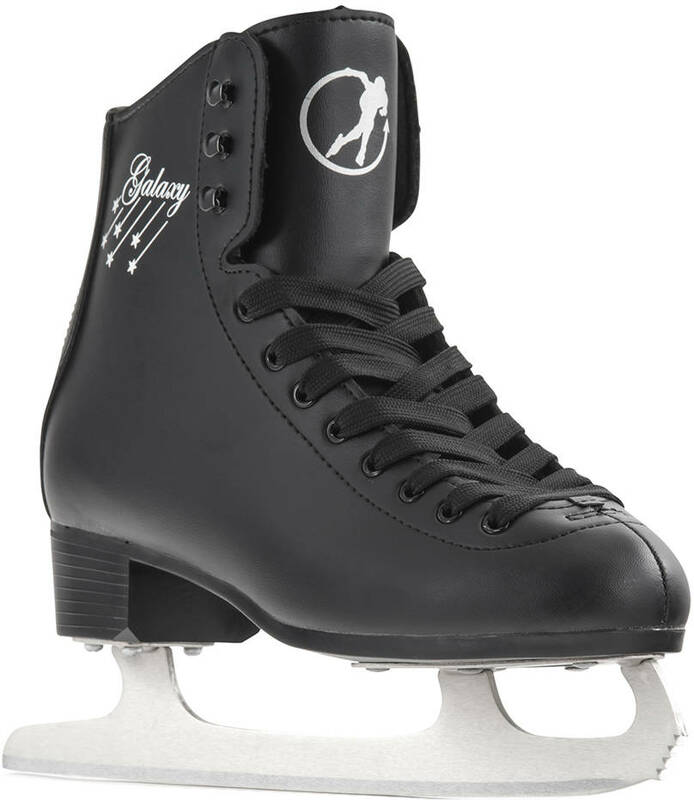 Black Figure Skate with print on the side. Made with nubuck suede, comfortable lining and with ergonomic heel. Everything is nice, good skates, comfortable. Ordering process very easy, delivery exactly as stated. 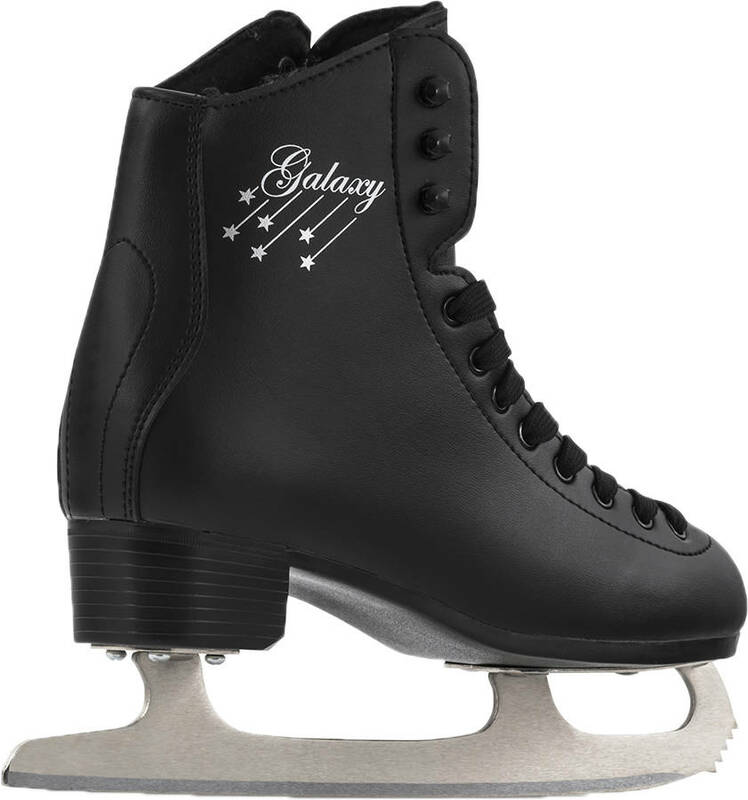 Skates are good fit and quality, great value. Would definately recommend. 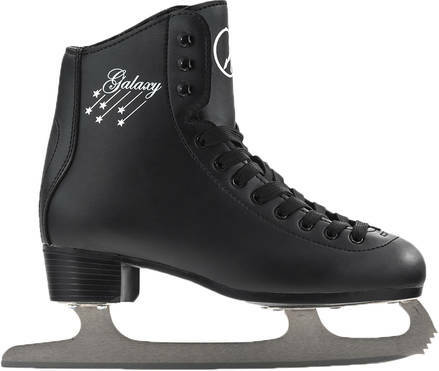 Great skates - fit well and comfortable on the ice!